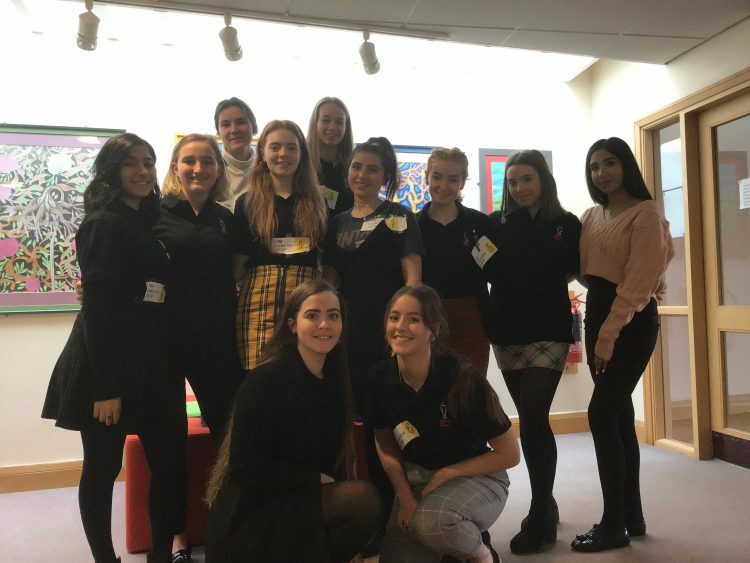 The Sixth Form leaders of the Human Rights’ Group gave up one of their human rights for the day and demonstrated this to the school community, via symbols and signs, which showed how their behaviour is restricted by the absence of a specific right. Sixth Form leaders took part in a sponsored silence, refrained from expressing their opinion, gave up their mobile phones and even became a slave for the day. The actions of the group in the ‘Give it Up!’ event raised awareness in school and showed that when a human’s rights are abused, this is unfair as it deprives that individual of their dignity and freedom. Money raised through sponsorship and collection buckets will be donated to Amnesty International.